Plenty of this to go around. The Side Hustle: It’s the ticket to meeting financial goals, building one’s CV, and making the most of off-hours. A resourceful individual can make bank on their talents with a bit of investment and clever thinking. How, you ask? The Volume One staff has got some suggestions. Quick, before the spring does it for you! There’s hundreds of dollars to be made if you’ve got a shovel, a ladder, and/or a roof rake after several feet of snow fall to earth. 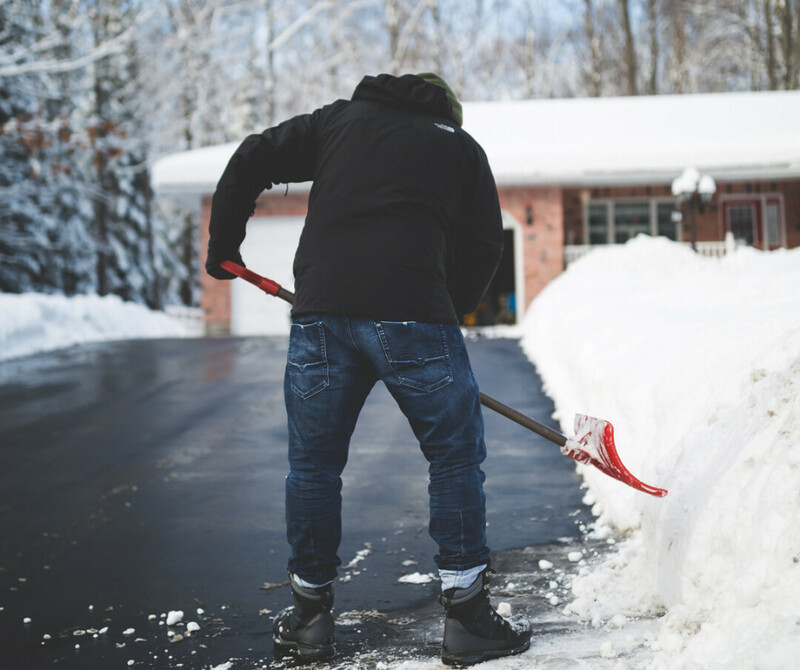 With this year’s massive totals, homeowners are scrambling to get the snow off their roofs and away from their foundations before it comes into their homes. Once the warm weather destroys all evidence of the Chippewa Valley’s blizzards, there’s grass that will need cutting and plots that will need tilling. Renting or purchasing a tiller might be a good investment if you’ve got neighbors who are talking about putting down a garden. Small tree removal, watering, and more might make you a few extra dollars. 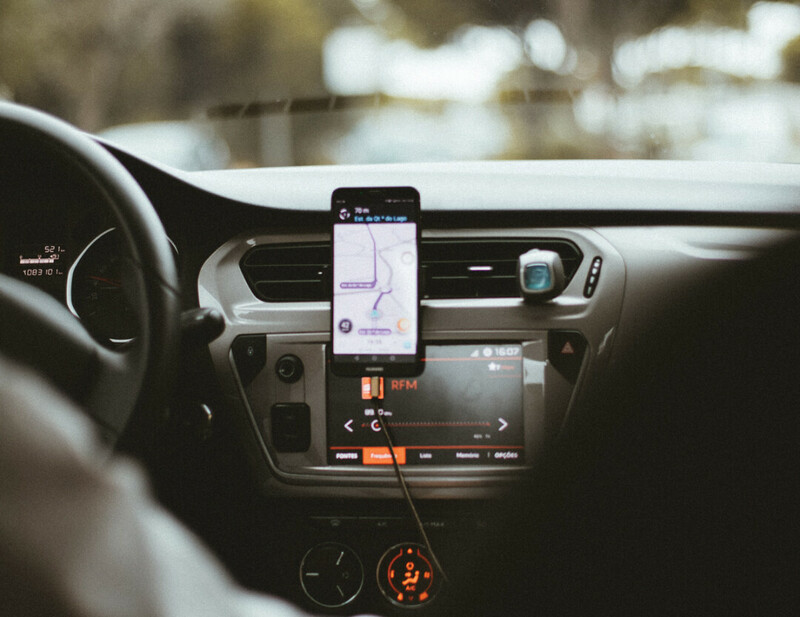 If you’ve got an eligible vehicle, you might consider joining the small fleets of Uber and Lyft drivers in the area. Especially around music fest time, drivers can make a pretty penny as locals and visitors alike move between bars and venues throughout the warm summer nights. It’s not glamorous, but it’s money. Borrow or buy a shopvac and help someone clean out their ride for a bit of green. If you’re detail-oriented and focused, you can make quick work of a well-loved pickup or sedan. Not afraid of needles? Not attached to your bodily fluids? Haven’t heard enough jokes about “late stage capitalism” this week? BioLife Plasma Services in Eau Claire is ready to pay you for some of your time and plasma. Regular appointments can get you extra cash. Plenty of this to get around. Check out your local university to see if there’s a way to pick up some extra dough. Nursing programs sometimes need people to act as patients, or the art department might be looking for models. If you’ve got a talent for editing or math, putting up a few signs for tutoring services might be a good break. There are apps popping up all the time for people to make extra bucks clearing out their closets. The Chippewa Valley has a presence on Poshmark, for example. All you need to get started is an excess of clothing and a few pictures of your products. There’s a product for every passion. Whether you’re a wiz in the kitchen, a jewelry enthusiast, or a makeup artist, finding a direct sales gig is a great choice for a person with charisma and an outgoing nature. We don’t mean “down.” We mean “house,” or “pet,” or even “baby.” Finding a responsible person to keep an eye on a home or pack of apartment-dwelling dogs can be tricky, and you can make it easier. Apps like Rover can help connect you with potential clients if you want to get paid to love on some puppies, and good ol’ Craigslist is still an OK place to find opportunities.